Registration is open for LBM Strategies Conference 2019. This year, the industry’s premier event will be held from Sept. 18-20 in beautiful Austin, Texas. The LBM Strategies Conference has built a reputation for delivering practical, real-world insights to help drive your businesses forward while connecting with leading LBM pros from throughout the U.S. 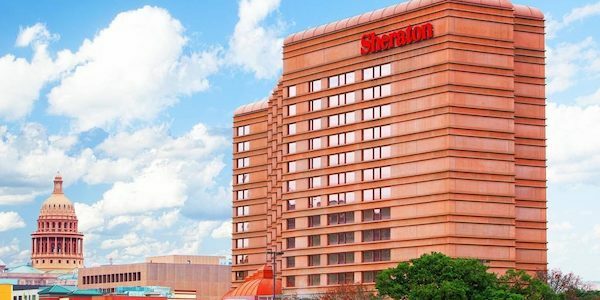 The conference will be held at the Sheraton Austin Hotel at the Capitol, in the heart of Austin, a destination city known for its eclectic live-music scene centered around country, blues and rock, the conference hotel is an easy walk to restaurants, music venues and bars. Easy access on and off of I-35 for a short to commute to and from Austin Bergstrom International Airport. The hotel’s state-of-the-art facilities, new club lounge with outdoor patio and green space make this an ideal venue for LBM Strategies 2019. Register by March 31 and save $300!